Looking for ways to improve your content marketing? Are you wondering what resources you should be reading to boost your content marketing efforts? I’ve compiled a list of 10 articles you should read that will not only teach you how to improve your content marketing but will also show you how to generate more traffic and sales. To help you understand how your customers think, I’ve created a25,000-word guide on consumer psychology. I wrote a blog post a few weeks ago that broke down the steps I took toincrease my blog traffic by 206%. I know it’s a lot of reading, but if you read the 10 articles I talked about above, you’ll generate more traffic and sales. If you only have time to read one of the articles, check out #1 as it will help you generate visitors quickly, even if you don’t have an audience. That’s how I grew the KISSmetrics blog. The strategy works for almost any industry. 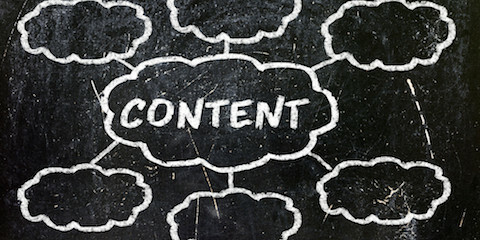 So, in what other ways can you improve your content marketing? Thank you so much for your comment and response. I’m glad this post helped you. Previous Previous post: The World’s First and Only Pet Bath.